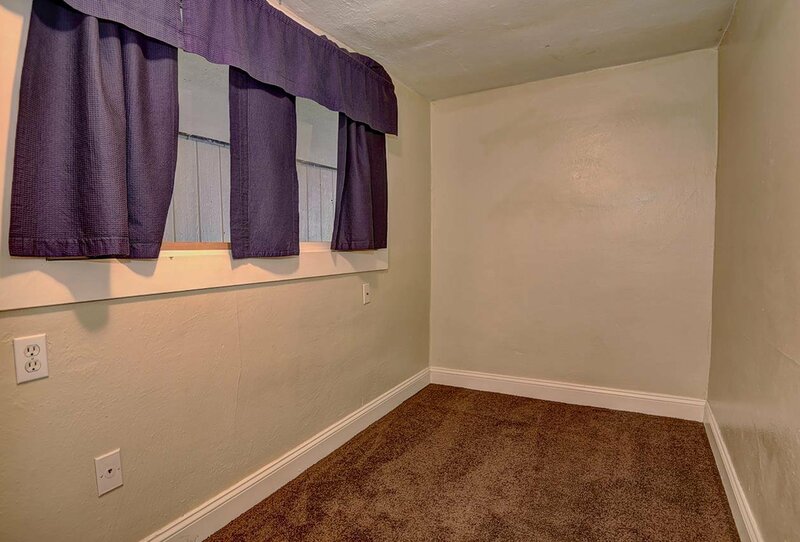 Lives much bigger than square footage. 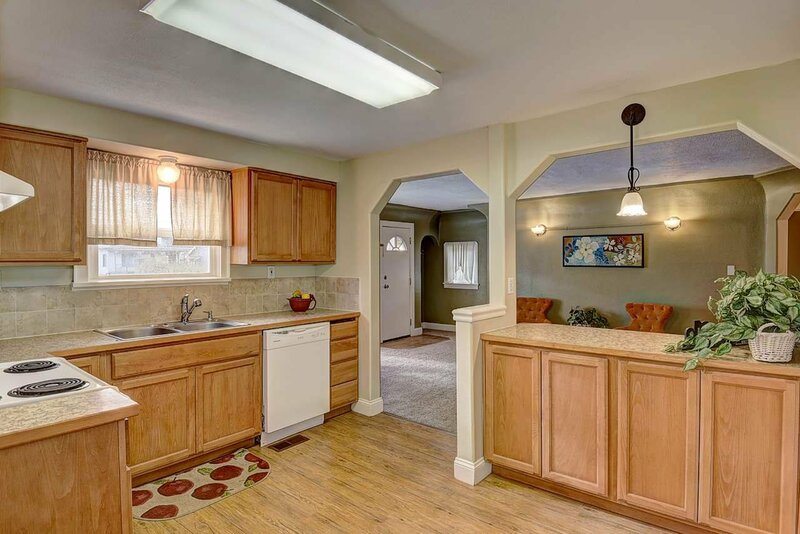 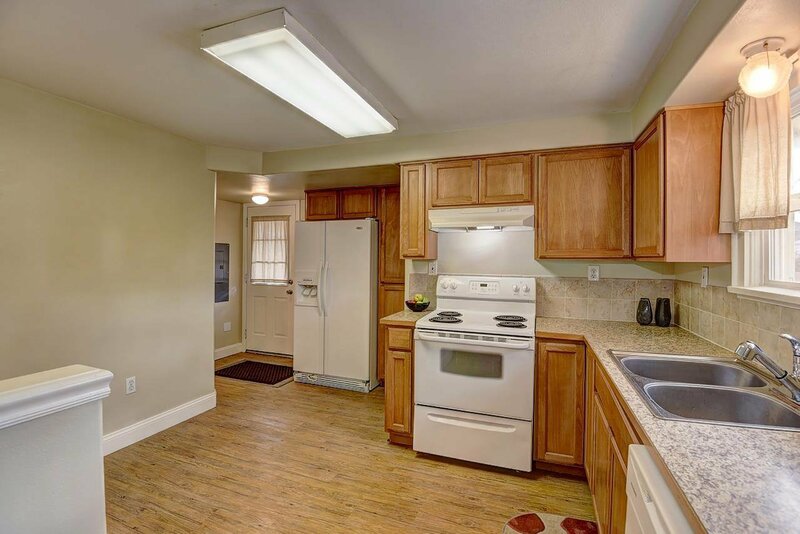 Large Kitchen with a breakfast bar open to a spacious living room. 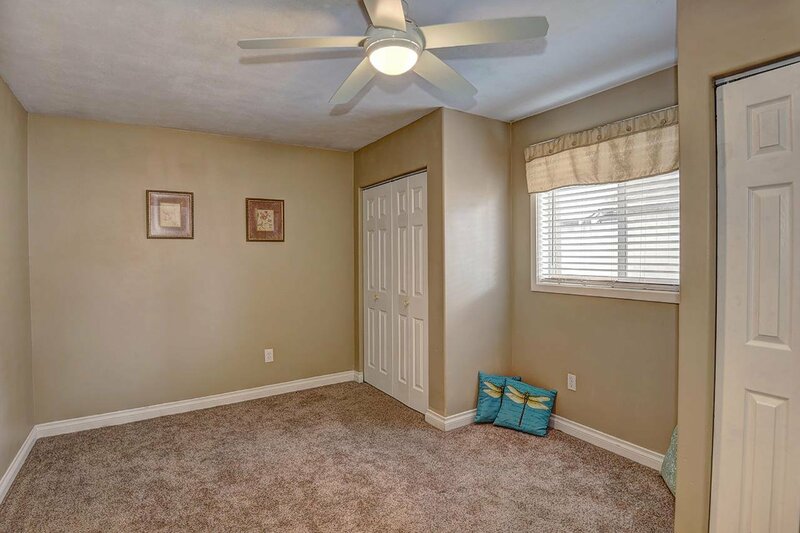 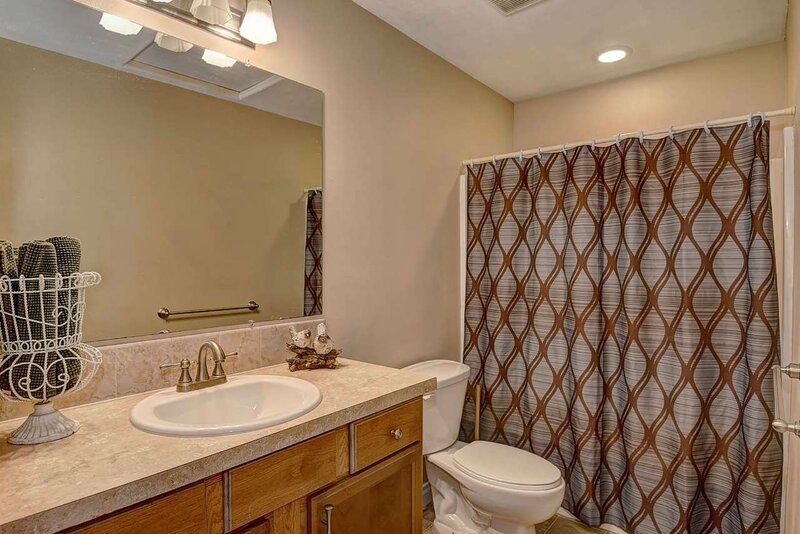 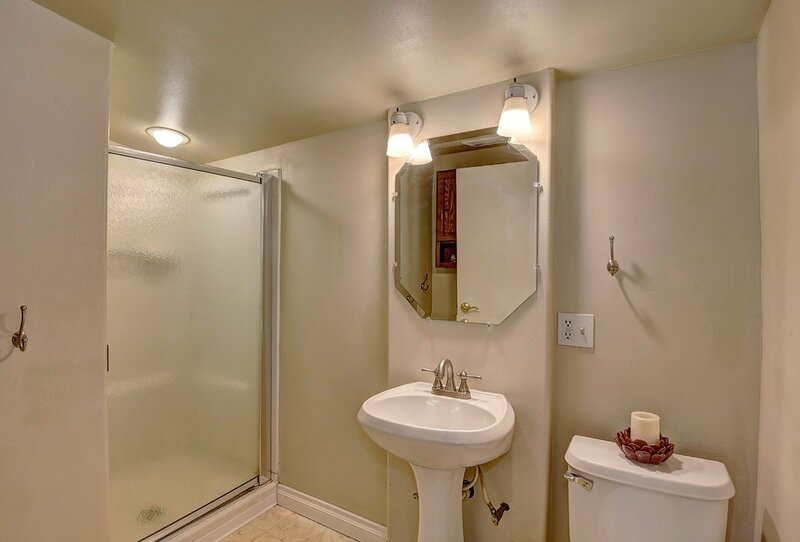 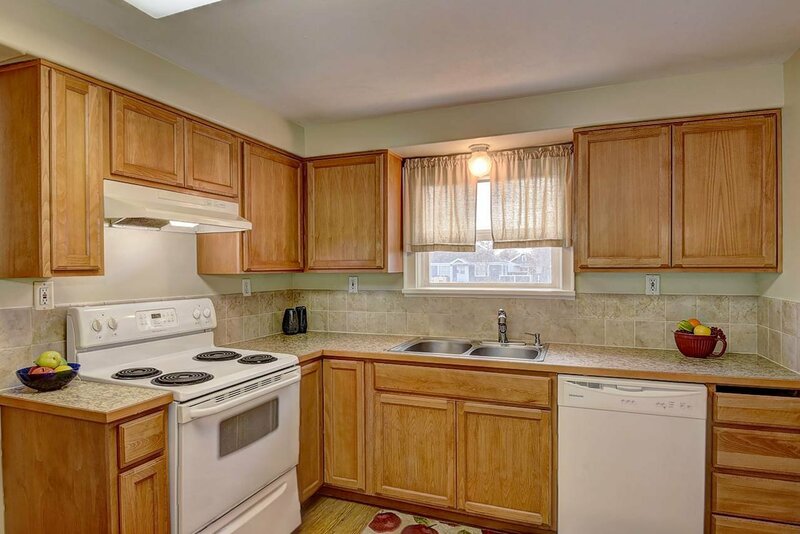 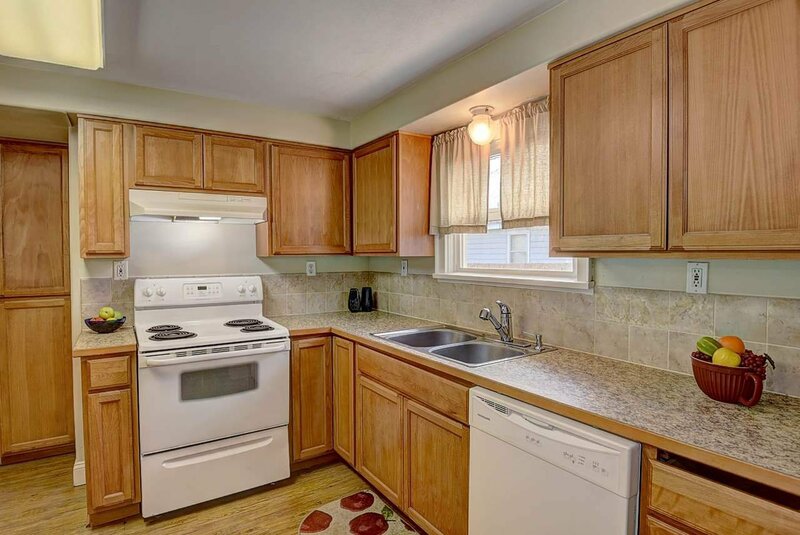 Nicely updated with a 3/4 guest bath and a full master bath. 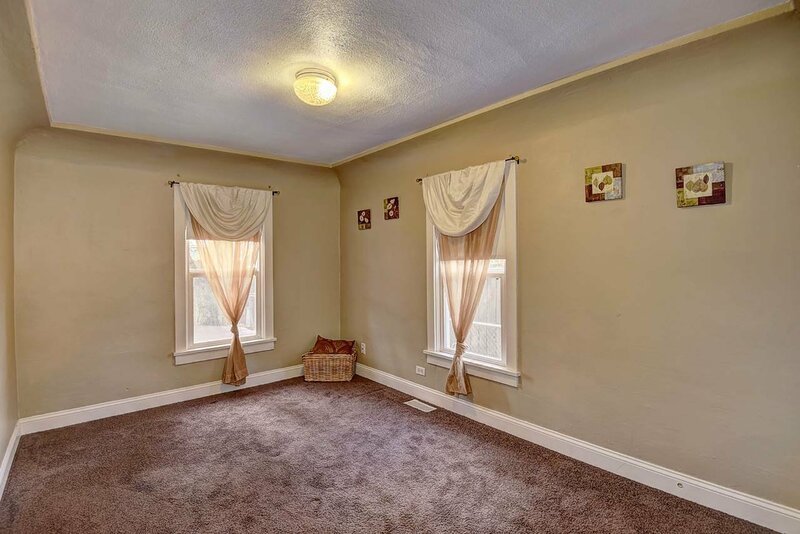 Efficient vinyl windows for a bright, cozy comfortable home. 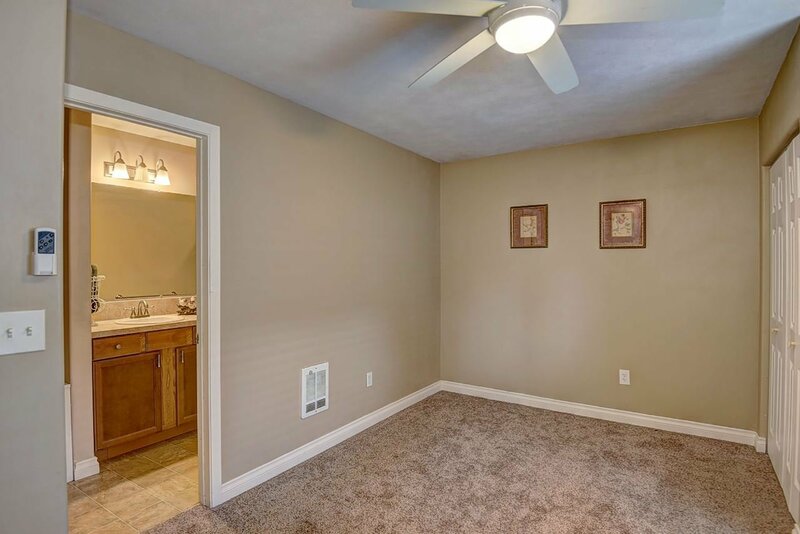 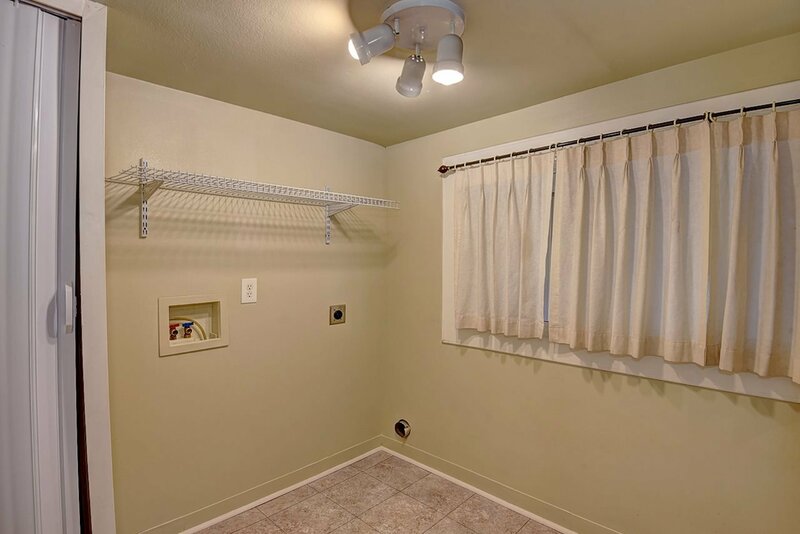 Large laundry room with additional storage. 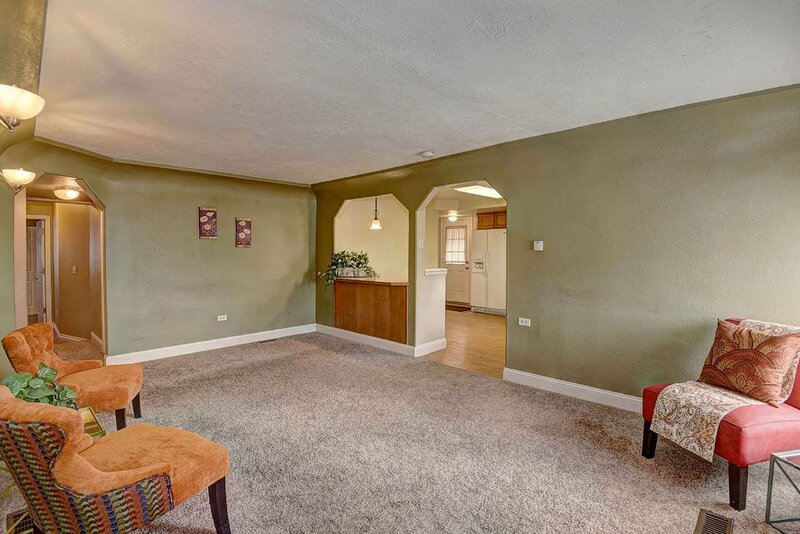 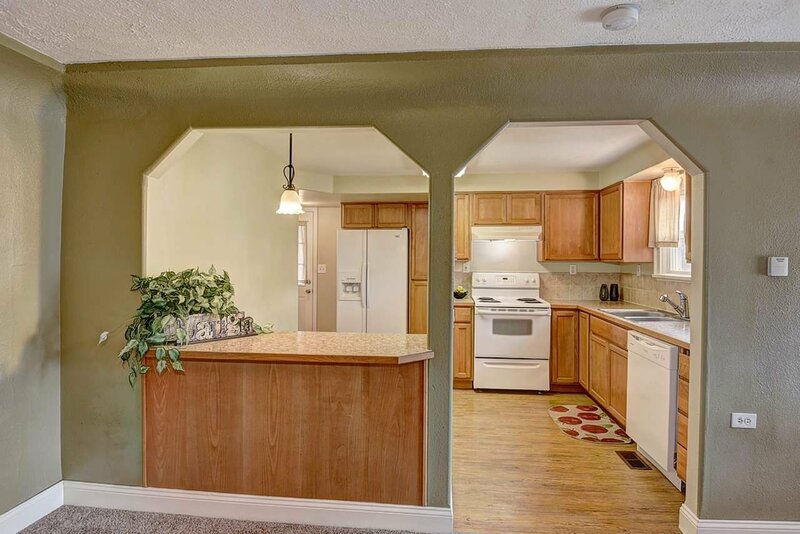 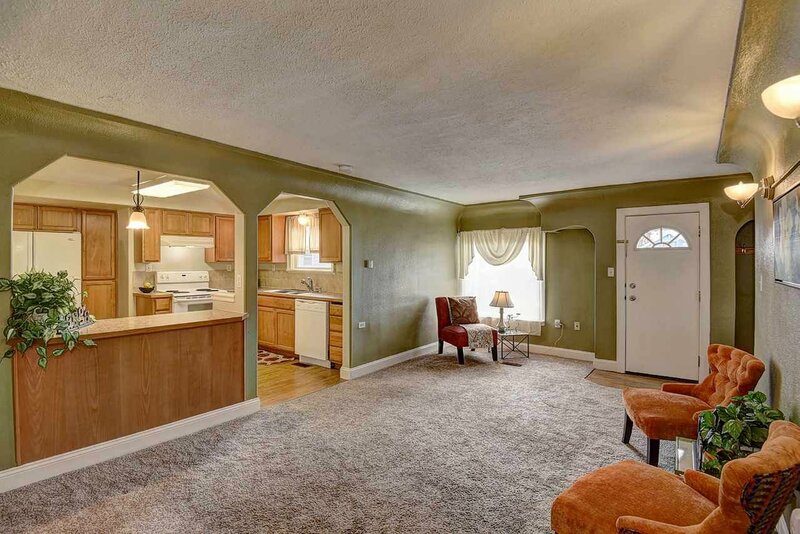 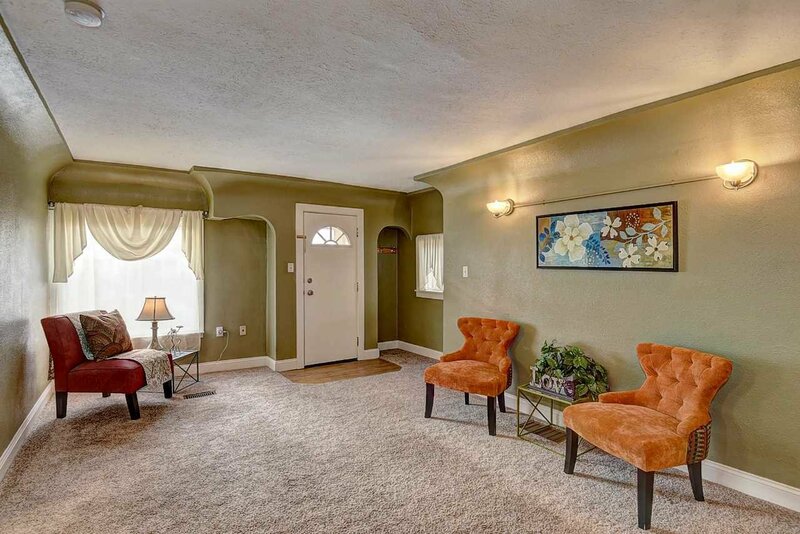 This home has lots of character with coved ceilings and arched entry. 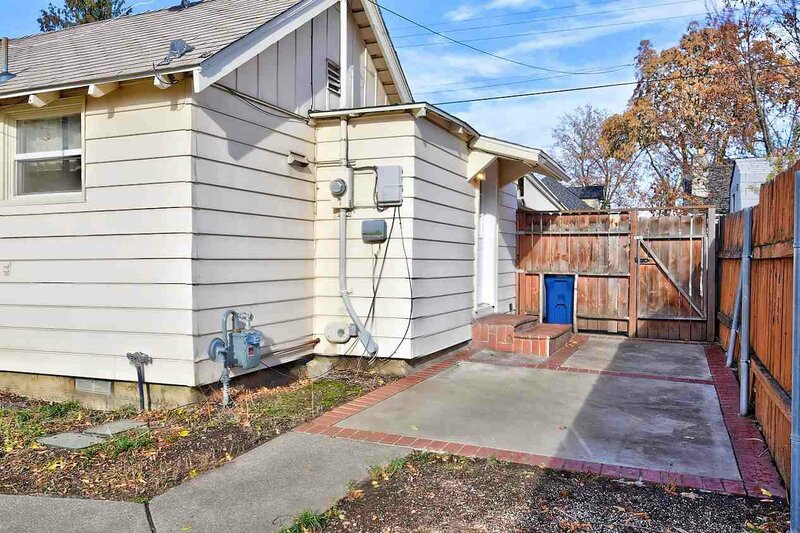 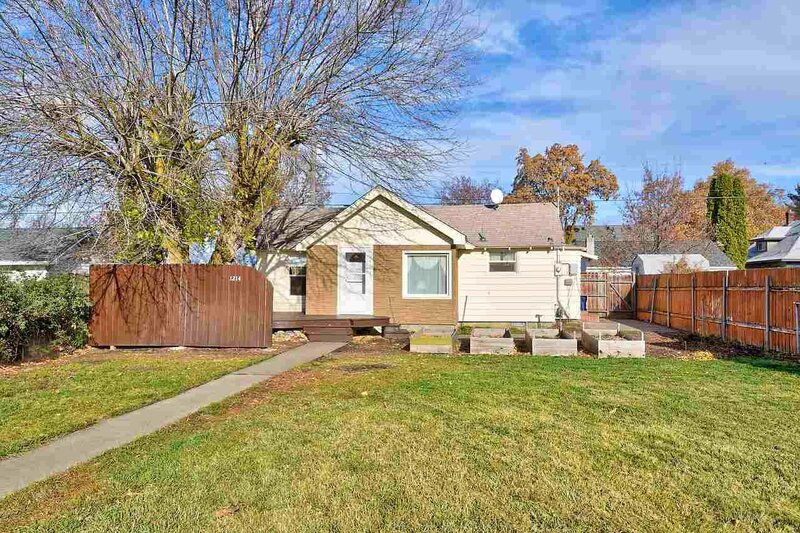 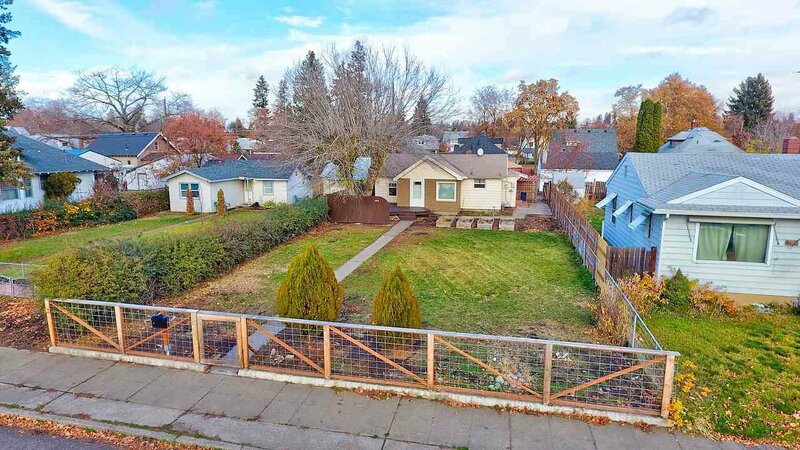 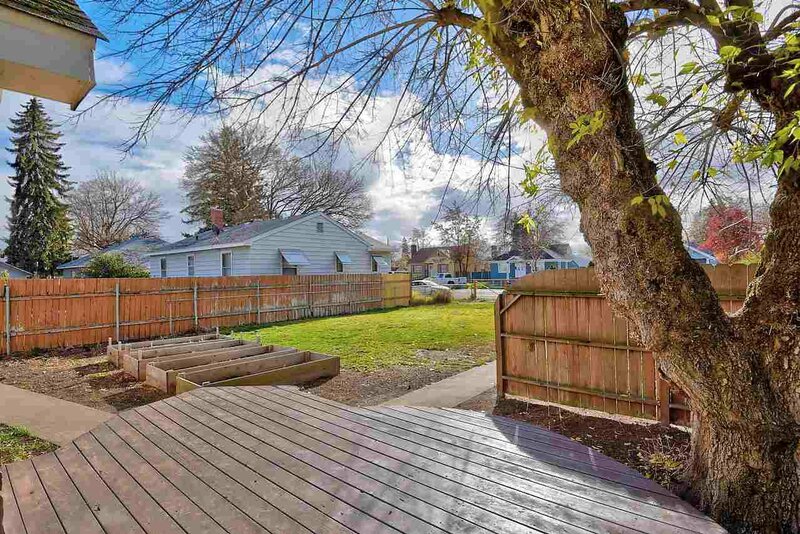 Fully fenced and sprinklered yard with nice front wood deck and concrete/brick patio off the kitchen. 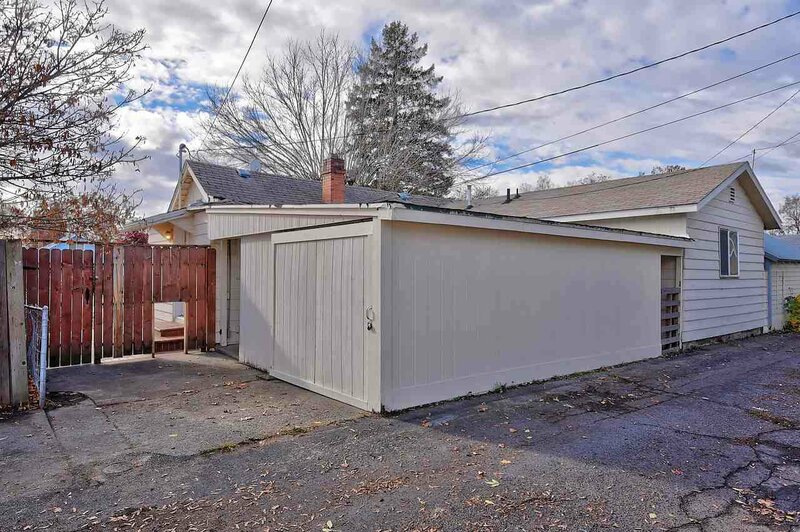 One car oversized garage is in the back off of a paved alley access.